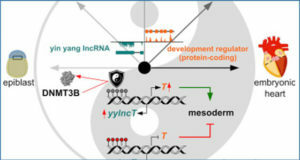 The functional impact of several long intergenic non-coding RNAs (lincRNAs) has been characterized in previous studies. 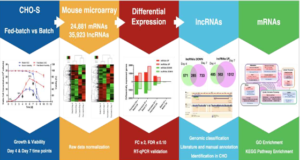 However, it is difficult to identify lincRNAs on a large-scale and to ascertain their functions or predict their structures in laboratory experiments because of the diversity, lack of knowledge and specificity of expression of lincRNAs. 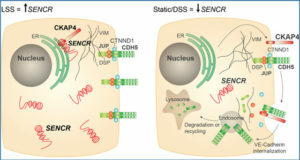 Furthermore, although there are a few well-characterized examples of lincRNAs associated with cancers, these are just the tip of the iceberg owing to the complexity of cancer. 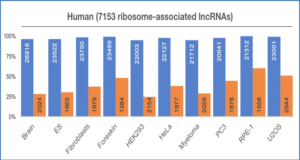 Here, by combining RNA-Seq data from several kinds of human cell lines with chromatin-state maps and human expressed sequence tags, researchers at Jilin University, China successfully identified more than 3000 human lincRNAs, most of which were novel. 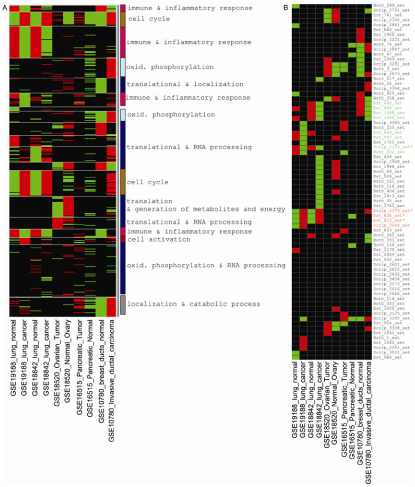 Subsequently, they predicted the functions of 105 lincRNAs based on a coding-non-coding gene co-expression network. Finally, they propose a genetic mediator and key regulator model to unveil the subtle relationships between lincRNAs and lung cancer. 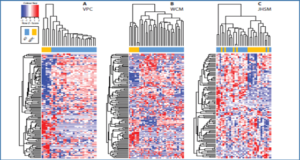 Twelve lincRNAs may be principal players in lung tumorigenesis. 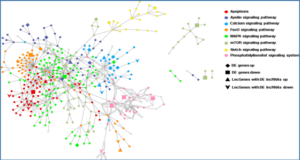 The present study combines large-scale identification and functional prediction of human lincRNAs, and is a pioneering work in characterizing cancer-associated lincRNAs by bioinformatics.